NOTE: Our Wholesale program is designed for use with a PC and is not suited to the smaller views that tablets and smart phones provide. Supported browsers: Chrome, Firefox, Edge, Safari. 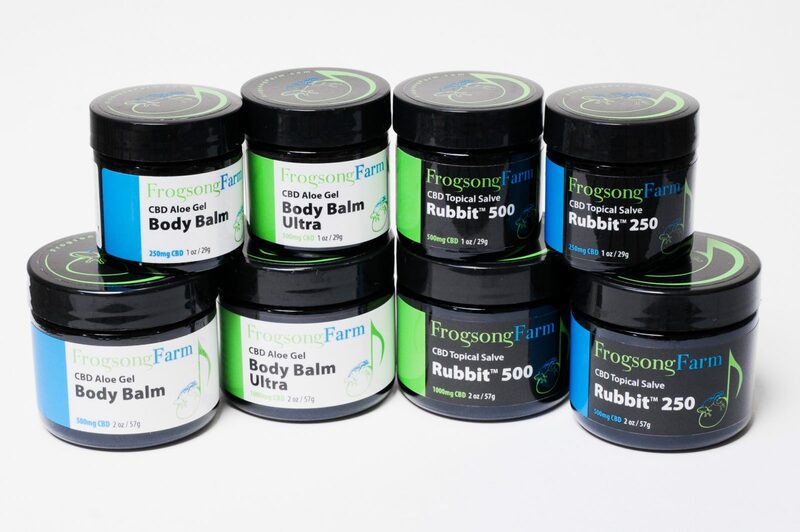 Frogsong Farm CBD is sold throughout the US by a wide variety of businesses. These include grocery co-ops, massage therapists, CBD stores, gyms, wellness centers & more. Businesses must sell at MSRP unless running a temporary sales promotion. Order minimum (in wholesale prices): $500 First order, $250 subsequent orders. Discounts may go to a maximum of 50%, please email info@frogsongfarm.com for current pricing. Products are shipped once payment has been received*. Turnaround time: approximately one week, depending on location. ENROLLMENT: To enroll, please click on Register button above and complete the items on the form. You will receive an email requesting some additional information, simply reply back with the requested info. Do you want to be included on our website: Yes/No? If No, stop here and email your above certificate copy. Once the above information is received, we will review and approve your wholesale status which will grant you access to our wholesale order page. Once you are set up you will use the three buttons on the top of the page to navigate the Wholesale Ordering feature of this site. * Beginning orders will require payment before shipment of first order. Our family is on a mission to improve people’s lives and heal the land. We grow our hemp with regenerative farming methods and we craft pure, effective, accessibly priced CBD products for people in pain. Situated on 10 fertile acres near Woodburn, Oregon, Frogsong Farm is owned and operated by the Coston-Adams family and a small, highly skilled team with an impressive array of skills and experience. Our entire team shares a passion for craft hemp and its many uses. Our seed-to-shelf model is uncommon in the industry. From planting our hemp seeds through harvest, extraction, production and sales, we guide and participate in the entire process. This allows us a level of quality control that honors our craft philosophy and ensures that our products are among the most effective in the industry. 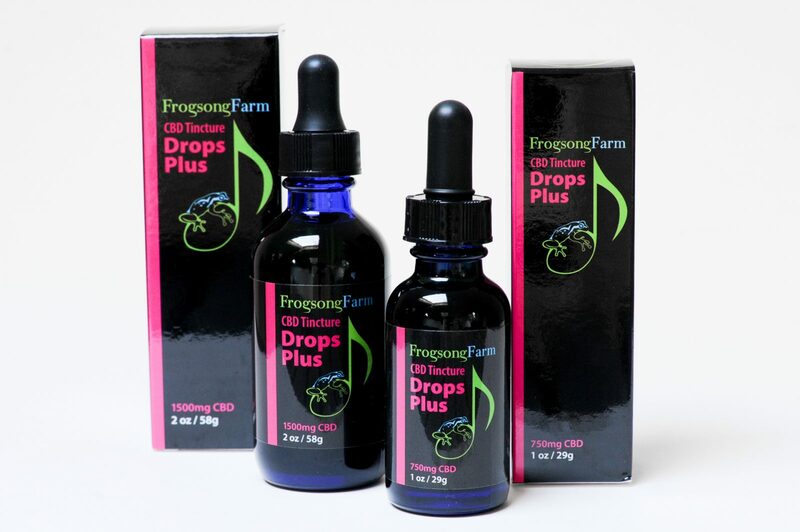 Every bottle of CBD from Frogsong Farm has been handcrafted with care. We aim to bring this level of care into our relationships with our staff, retailers, customers, and community. Because the CBD industry is new and unregulated, it’s essential to know the source and practices behind the CBD products you use and sell. 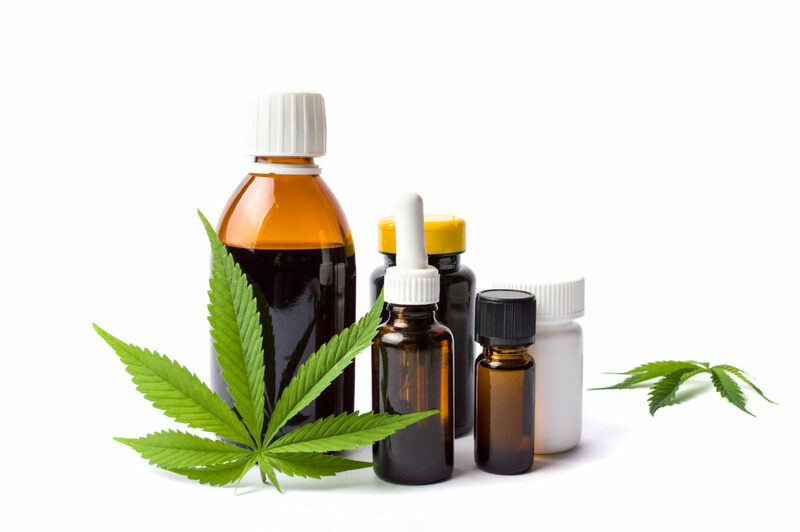 Many CBD products are mislabeled, contaminated, or cut with cheap oils and fillers. Made from Oregon hemp, grown on our state licensed Willamette Valley hemp farm. Grown using organic methods and practices. Free from pesticides, herbicides, and fungicides. The first Certified B Corporation in the CBD industry. Batch-extracted with organic, food-grade cane ethanol (No solvent residues in our CBD extract). Full-spectrum, not CBD isolate. Terpene rich! Always below the federal legal limit of 0.3% THC. Formulated with therapeutic-grade potency (250-750 mg CBD per ounce). Independently Lab Tested to guarantee purity & potency. Sublingual tinctures are a consistent and effective way to consume CBD. Best for widespread, whole-body CBD benefits. Commonly used for: chronic pain & inflammation, sleep, anxiety, arthritis, overall wellness, & pet care. Made with organic extra virgin olive oil. Topical rubs absorb into endocannabinoid receptors in the skin and act on the surrounding tissues and joints. Best for localized, fast acting relief of pain & inflammation. Commonly used for: arthritis, neuropathy, muscle pain, headaches, and skin conditions. Made with shea, coconut, argan & almond oils. All natural.